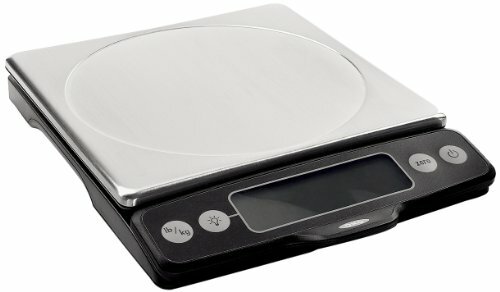 My Weigh KD-8000 Scale - Great or Die! 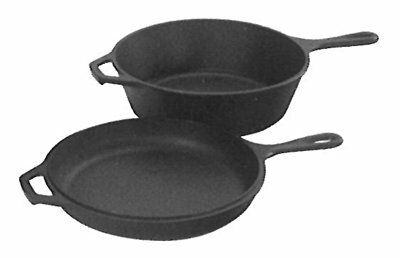 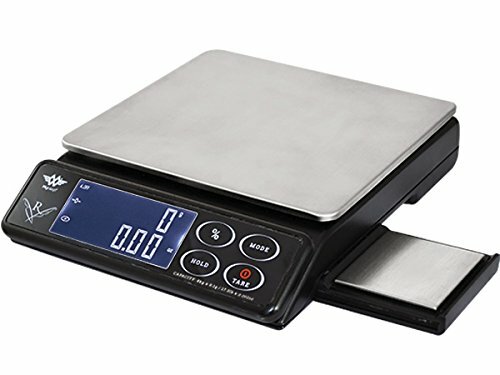 The My Weigh KD-8000 is probably the most highly recommended kitchen scale by bread baking enthusiasts. 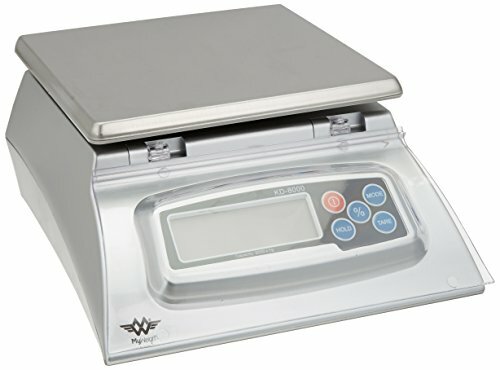 It has a nice hinged clear plastic cover to keep junk off of your shiny equipment.